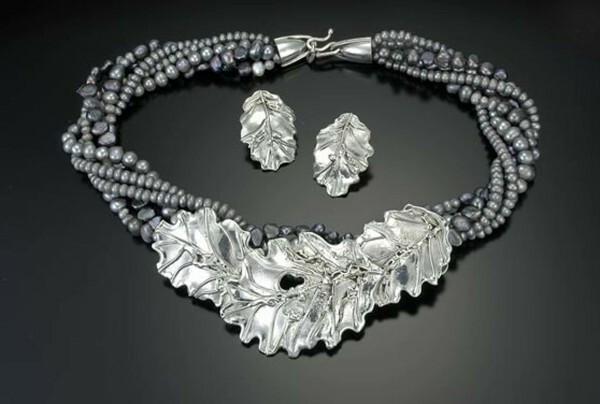 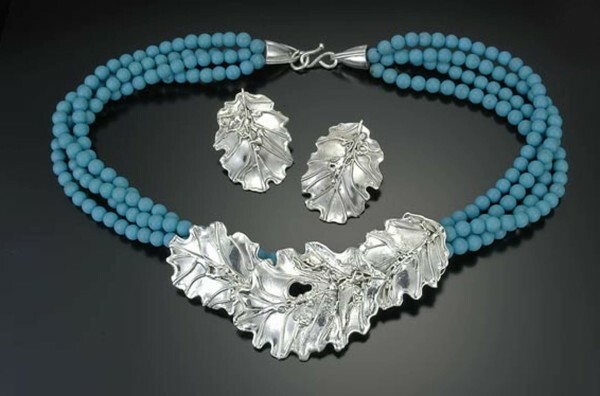 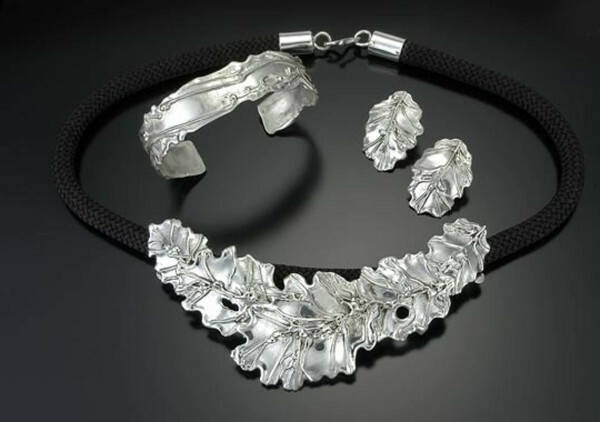 Cathleen Crenshaw has been handcrafting jewelry for more than 30 years and has had studios in Aspen, Durango and Carbondale, Colorado. She has also shown in retail shops and galleries in Colorado, New Mexico, Utah and Arizona, as well as the museum shops of the Smithsonian, The Museum of Modern Art in New York, The Art Institute in Chicago, the Museum of Fine Arts in Santa Fe and the LA County Museum In California. 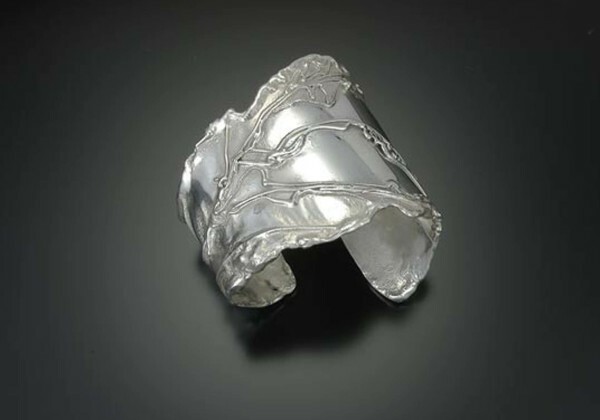 Nestled at the base of Colorado's Grand Mesa, Cathy is currently designing and handcrafting sterling silver jewelry. 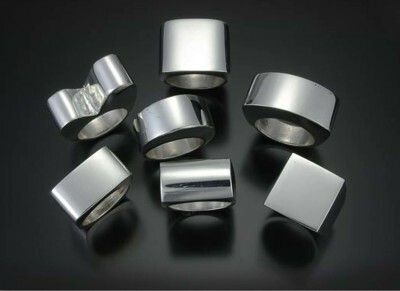 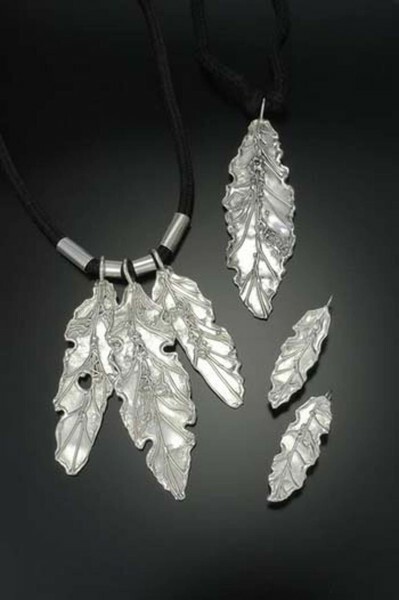 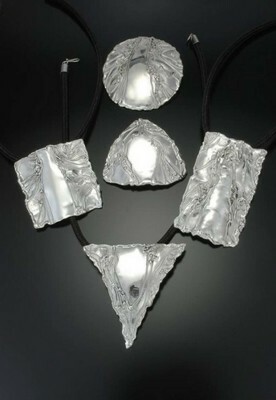 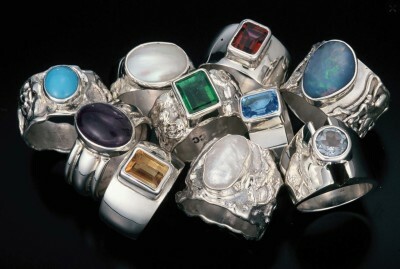 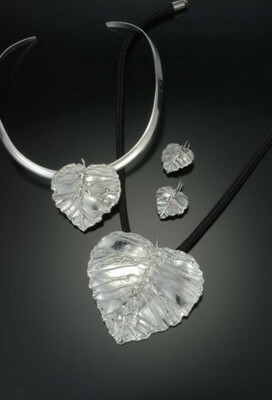 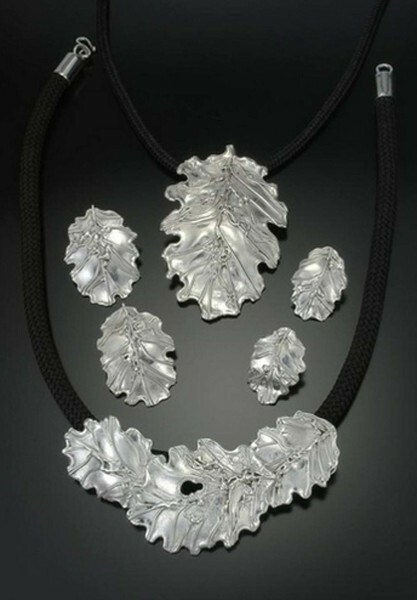 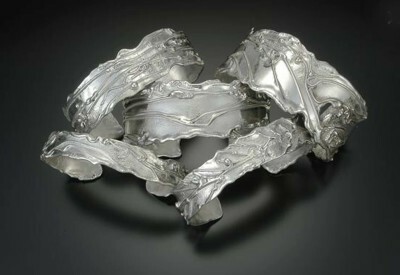 Cathy specializes in distinctive fabricated cast and fused metalsmithing techniques to create jewelry of her own design. 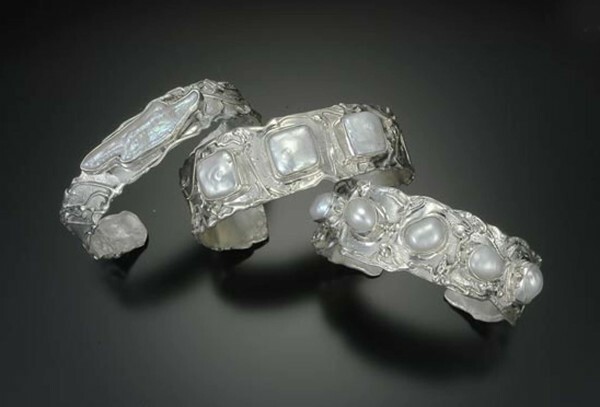 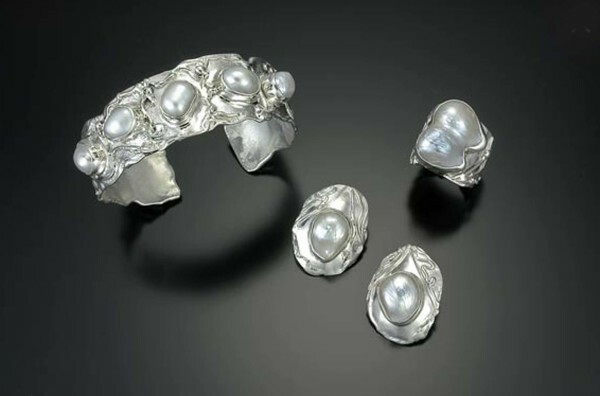 In them, she often incorporates freshwater pearls, as well as precious and semi-precious stones. Each piece is made one at a time and is one of a kind. 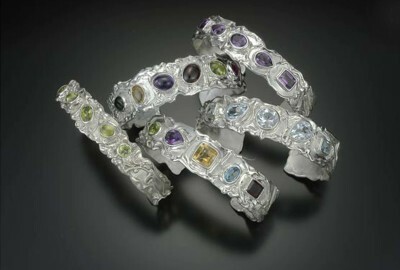 Contact Cathy for your custom jewelry.